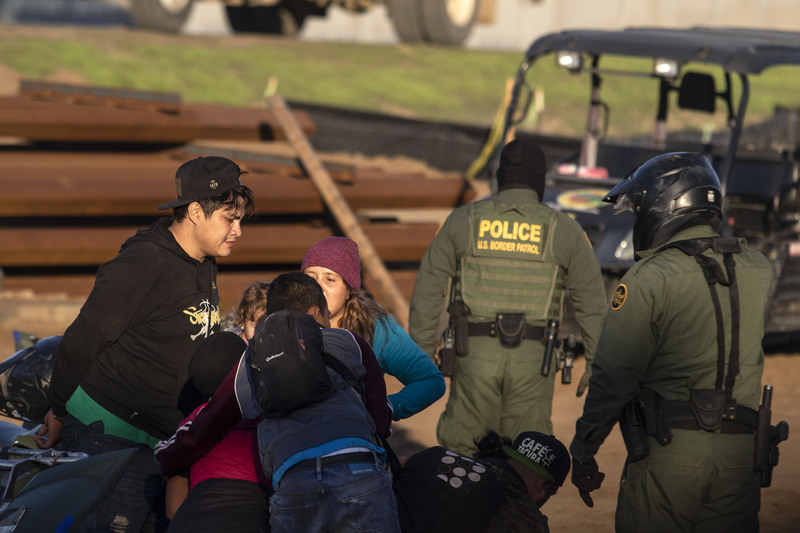 The U.S. Border Patrol is reporting a 300 percent increase from last year in violence at the San Diego border crossing with illegal immigrants assaulting agents. According to a report from ABC-affiliate KGTV in San Diego, the accentuated aggression has spiked since the arrival of the migrant caravan that first arrived in Tijuana in late November. There have been a rash of reported border incidents since the caravan parked at the San Diego border crossing. In a skirmish on New Year’s Day, a rock-throwing migrant managed to hit a border guard in the face. The director and founder of the pro-migrant group Border Angels, Enrique Morones, told KGTV that his organization condemns the violence and suggested the border guards are responsible for the heated exchanges. President Donald Trump continues to fight for a border wall, but the Democrat-dominated House is refusing to include $5 billion in wall funding in any spending bills. Trump has been stymied by a federal court that ruled it unconstitutional to deny asylum seekers refugee hearings. 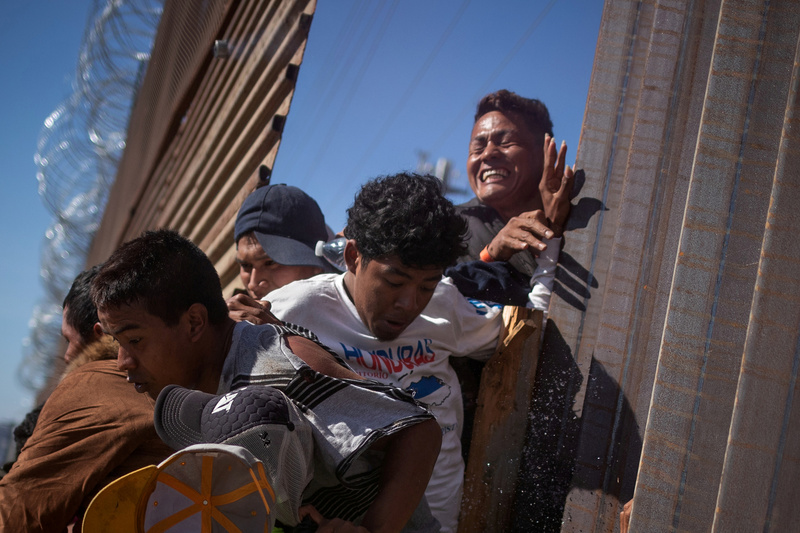 There have been multiple reports that the migrants are carrying various infectious diseases and the Department of Homeland Security has warned that there are around 500 criminals among the migrants. Border Patrol officials told KGTV that it is not their practice to release actual numbers of border incidents, but will indicate percentage increase or decline.